Foursquare Rum Distillery and West Indies Rum Distillery distills some of the best rum in Barbados. 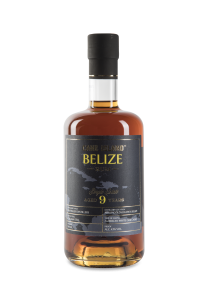 This Barbados rum from Cane Island is an great example. It has a copper brown colour and a deep and complex character. Rum has being produced in Barbados for over 350 years. During these centuries, rum has become a fundamental part of the identity of the island. Barbados is part of the British Rum World, along with countries like Jamaica, Guyana, St. Lucia and Trinidad. British style rums can be describes as dark, flavourfull, full bodied and typically distilled from molasses. 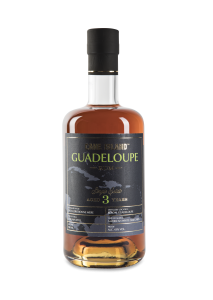 The rum in this bottles is a blend of pot- and column still rums, matured in casks up to 8 years in the tropical climate of Barbados. 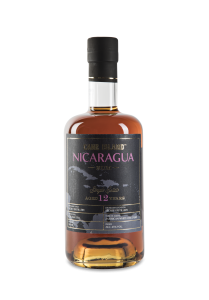 This long period in an oak barrel has resulted in a well balanced rum with a full bodied and rich flavour, subtle notes of wood and a nice round finish. This is a rum with a body but not too heavy. 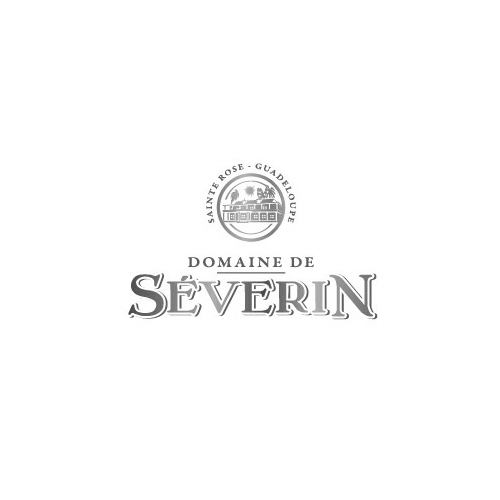 It has a warm palate with pleasant notes of vanilla and deep oak. 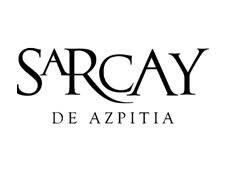 The ageing process in the tropics is three times more intense than maturing in colder climated like Scotland and North America because the warm climate intensifies the interaction between the rum and the wood.